My name (my real name) on my dream car. Since the E28 I have been an M5 fan. 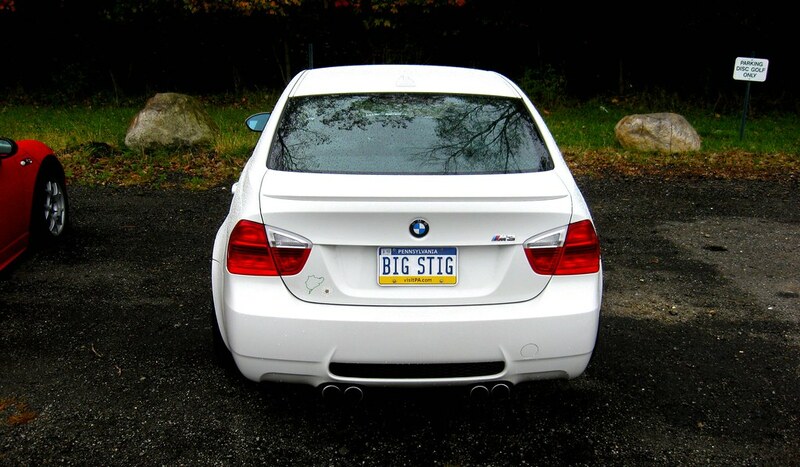 Though funnily enough I did come across the guy with "STIG" license plate here in Australia only a week ago and he offered to sell. Just realised it's a 3, but that doesn't change the 'desire vs feasibility' ratio very much. I was in the presence of The Freep and I didn't even know it?!? Now I feel silly. That Street Survival went pretty well. HAHA, the Freep is very stealthy!